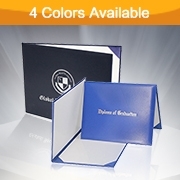 High school graduation is an exciting time in everyone’s life, when they are stepping out into the real world and transitioning from childhood to adulthood. 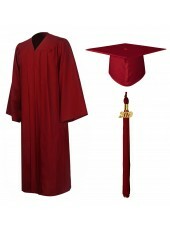 What better way to make this special time better than to choose quality high school graduation cap and gown for your child such as those offered at Graduation Mall? 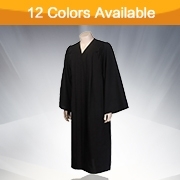 We are one of the leading online shops for high school graduation gowns, with a wide selection of many different colors, styles and sizes to choose from. 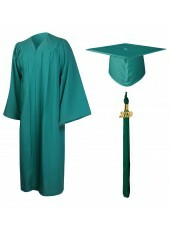 If you want caps and gowns for high school that are exceptionally made, then look no further. We have got you covered here at Graduation Mall! 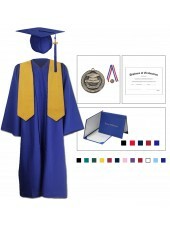 Help your child to shine bright on their special day with our huge selection of high school cap and gown, which are not only spectacular, but affordable too. 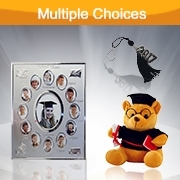 Parents, we will work with you and your child to ensure that you meet the requirements of your specific school and ensure quality customer service and satisfaction. 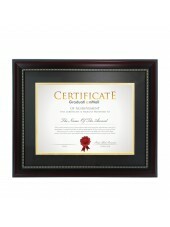 We promise this to each and every one of our clients around the world. 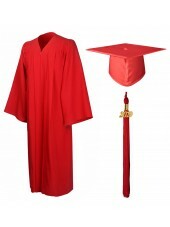 High school graduation robes can often be quite expensive, even if you choose to rent them for the day. 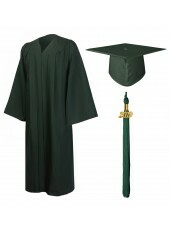 Why spend a fortune renting high school cap and gowns when you can purchase one that is yours to keep for far less than you may think? 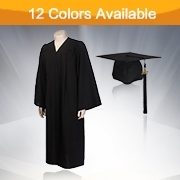 Our high school caps and gowns come in twelve different colors and twelve different sizes to choose from, so you can be sure that we have the perfect color and size to meet your needs. 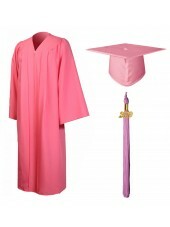 Our caps and gowns for high school graduation feature long sleeves and a front zipper so that they can easily be put on and taken off. 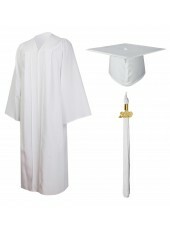 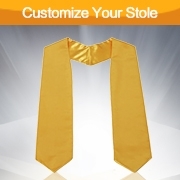 Graduates, if you want a high school graduation cap or gown that is sure to catch the eye of all of your friends, then you will love our high quality selection of cap and gown sets for 8th grade graduation. 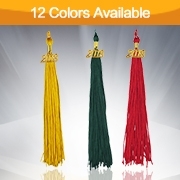 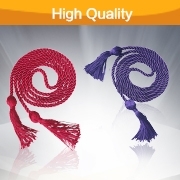 The shiny knitted high school graduation gowns ets that we offer here at Graduation Mall are brighter than most and offer a vibrant saturated color that is sure to get you noticed. 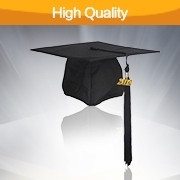 The matte finish of our high school graduation cap and gowns are woven to offer more texture too, something not commonly available from other retailers. 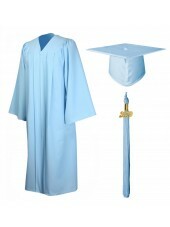 So, if you want the best high quality school gown at the best price, look no further than Graduation Mall! 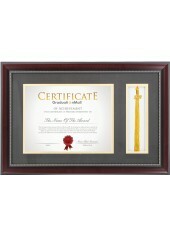 We have a huge selection of cap and gowns for High School Graduation to choose from! We are confident we have the perfect High School Graduation Gown for you!